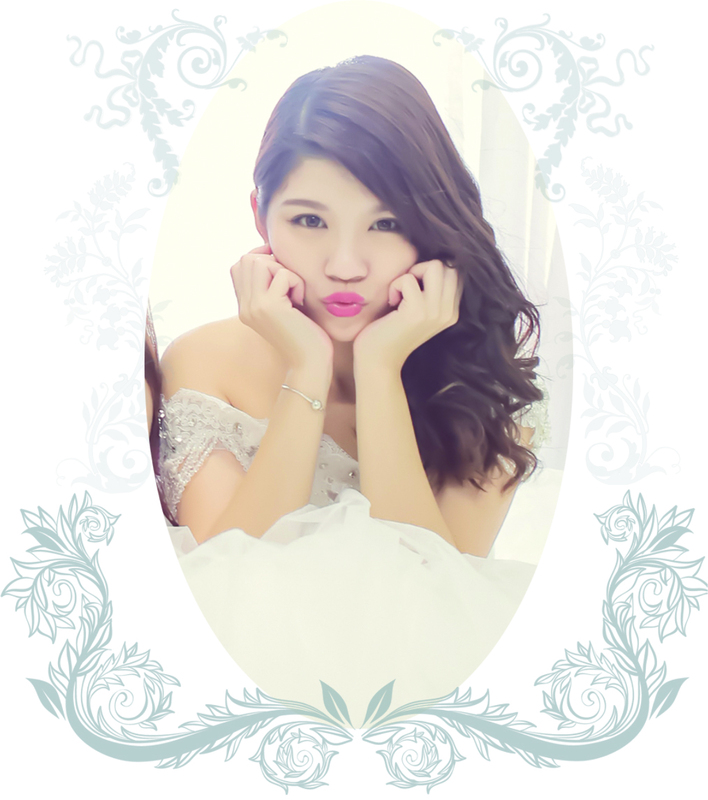 Hello helloo ! I'm here to share with you guys a super amazing mask ..... éPure Membranous Jelly Masque ! 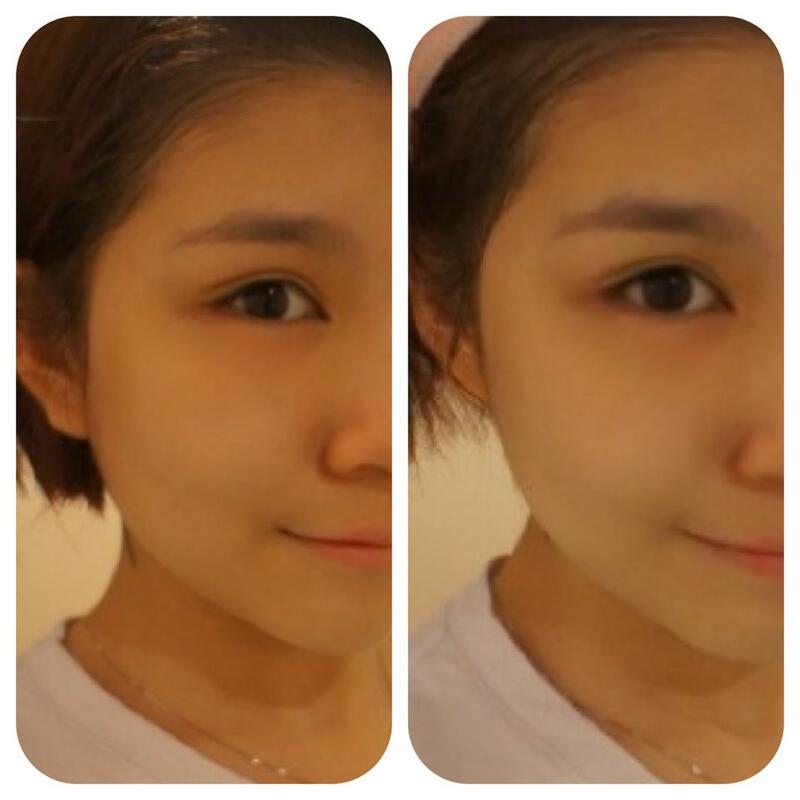 its a super hot selling item in Malaysia now as the result and effect of the mask is simply wonderful. 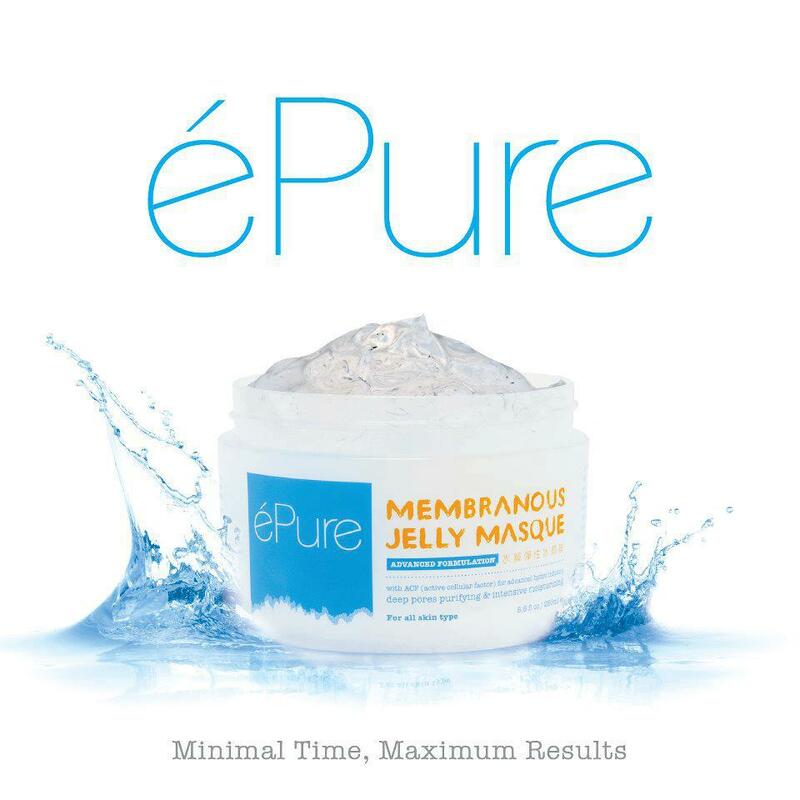 éPure Membranous Jelly Masque is developed by the renowned Dr.Yulong Moy from USA, éPure Membranous Jelly Masque is the first-of-its-kind facial mask with ACF ( Active Cellular Factor), formulated for intense hydration, increasing the skin moisture by 30%-50%. It works to restore and balance the skin by removing impurities like blackheads, whiteheads effectively and instantaneously. It also inhibit melanin synthesis, which lightens pigmentation, balances uneven skin tone and leaves your skin brighter and supple with dewy fresh vibrance ! Don't the ambassador look familiar to you ? what else does éPure contain ? 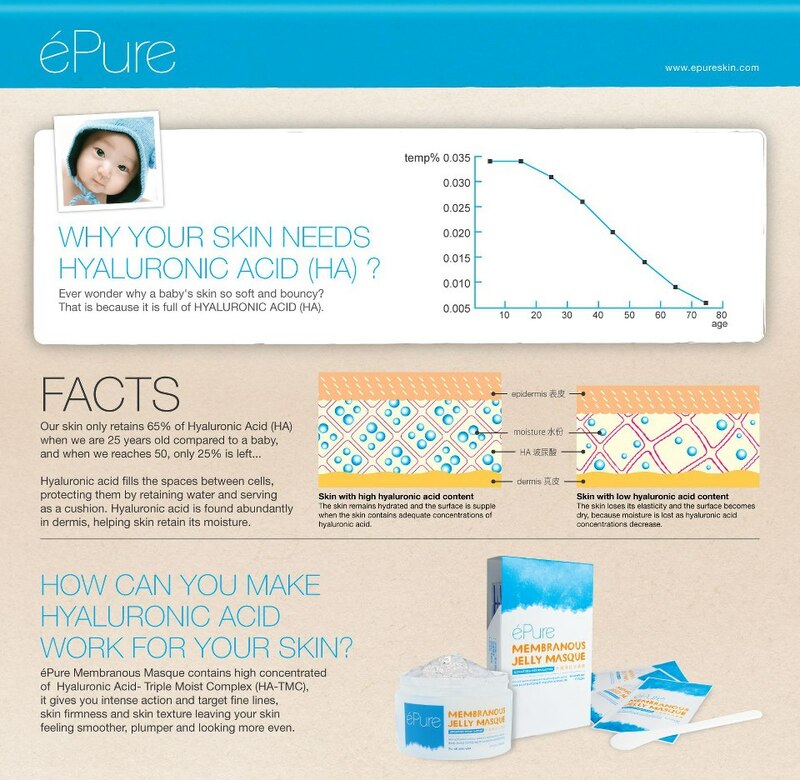 it actually do contain Hyaluronic Acid. Hyaluronic acid is one of the important element for our skin, and the are selling quite pricey for other brands. It is also known as Hyaluronan which is also the major component of our skin which involves tissue repairing. When human's naked skin is exposed to excessive UVB rays, inflammation will occur and our tissue cell stop reproducing as much hyaluronan, hence, it increase it's degradation. Hyaluronan degradation will then accumulate in our skin after UV exposure. #2. More even skin tone. #5. Lifting and firming of the cheeks. #6. Pimple spots and redness reduced. Look at my personal amazing result ! I did not edit these photos AT ALL ! now I'm gonna show you how I refill my éPure bottle after I've finished the whole bottle ! You're gonna need packets of éPure, they do sell 6 packet in a box for 99.90MYR so you can go ahead and contact Grace Choong for more info's. And of course, you need a clean empty bottle, here I'm using éPure's container, they are selling at 130MYR. I cut open the packets and squeezed them into the container. fold it into half to make sure every drop is squeezed into the bottle. Fold in into half AGAIN so you'll triple make sure that you've squeezed all the mask into the container. because every time you open a pack of éPure, you have to finish using every drop, and you can't keep it till the next time already. So this way, you don't really waste your mask because if you keep them in the refrigerator it will prevent it from being contaminated as well, also gives us a cooling effect while we apply it. Now, HOW DO YOU APPLY IT ?? you don't want to contaminate the whole bottle with your dirty hands. Step 1: Cleanse and wash your face. Step 3: Use the spatula to apply at least 2cm-3cm thick or the effect will not be as obvious. you can also view Grace's blog HERE for her reviews, tutorial and pictures from her happy customers there! Hope you find this review helpful and looking forward to see your pretty faces !